March 20, 2016. I awoke on our second day in Istanbul to a pinging cell phone message from my cat sitters. I stared at it for a minute, not really comprehending what they were saying. “We saw the news this morning and are so worried. Are you okay? Such a tragedy. Please let us know you’re alright.” Having no idea what they were talking about, I flipped on the TV, while Matthew Googled “Istanbul” to see the breaking news. 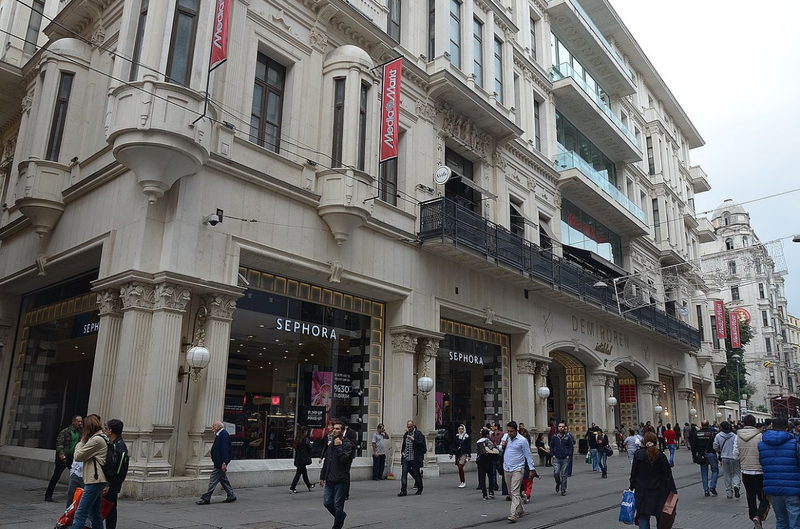 Demirören Shopping Mall on Istiklal Avenue, Beyoğlu district İstanbul. We didn’t sightsee at the Taxim Square bomb site while in Turkey, just as we did not check out the 9/11 site when visiting New York shortly after that event. I have a strong aversion to becoming a gawker at a tragedy. Photo by CeeGee. This is what we discovered: at 10:55 a.m. on March 19, the day of our arrival, a suicide bomber had blown himself up, killing 4 others and wounding 36. The attack had taken place near Taxim Square, in the heart of the tourist district, specifically on İstiklal Avenue, Istanbul’s busiest shopping street. Originally the Kurdistan Worker’s Party (PKK) had been suspected of the act, but because tourists rather than police had been targeted, the authorities were now holding the Islamic State of Iraq and the Levant (ISIL) responsible. Of the dead, one was Iranian, one was Israeli, and two were Israeli-Americans. Of the wounded, one was German, three were Irish and Irish-Iranian, seven were Israeli, and 24 were Turkish. Because many of the victims were Israeli and the attack had taken place near a synagogue on a Saturday morning (the Jewish Sabbath), the government assumed that Jews had been the primary target. However, given ISIL’s stated objectives to establish a Muslim theocracy and purify secular governments by killing all apostates, a warning was later circulated to tourists in Turkey to stay away from synagogues and Christian churches. 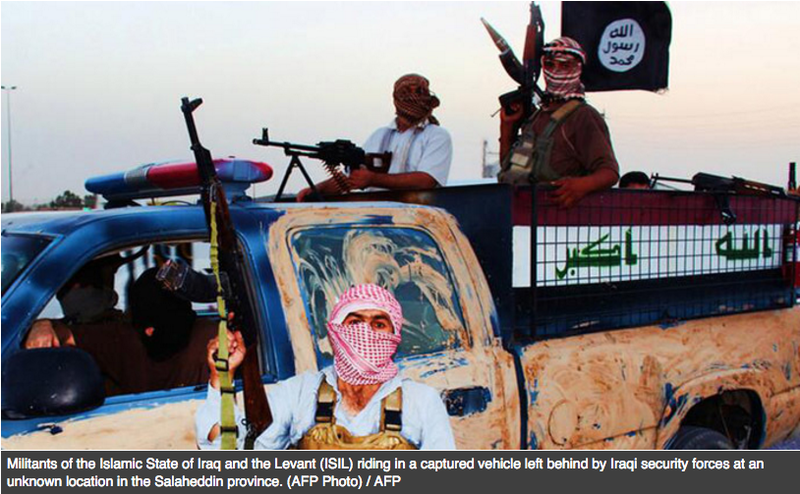 To clear up confusion, according to news sources, the Islamic State in Iraq and al-Sham is known as ISIS. Al-Sham is often translated from Arabic as the Levant, hence ISIL. It’s considered an offshoot of Al-Qaeda. To be honest, I’ve really wrestled with how to address the incident in my blog. I have no desire to capitalize on the suffering of others by rehashing ad nauseum the details of a tragedy which did not directly involve me. Neither do I want to “rubberneck” the incident from behind the relative safety of my computer. Nor can I discuss with any great authority the machinations and motivations of ISIL/ISIS, the PKK, or radical Islam in general. All I can do is share my personal experience and answer questions that I’ve received by worried friends and family since we returned home. It has taken awhile to write this post, both because of heavy work commitments as well as a desire to gain some perspective. So below are answers to the three most common questions I’ve encountered so far …. Why on earth did you go to Turkey? 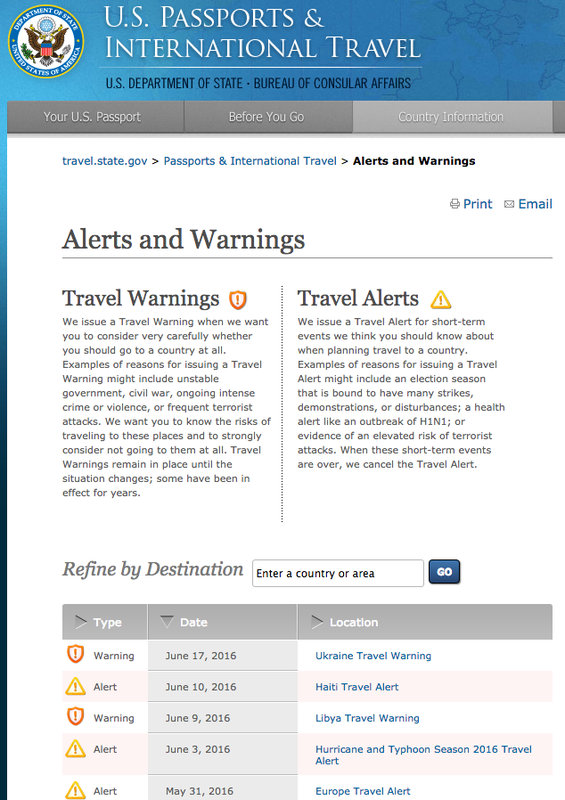 Didn’t you know there are U.S. State travel advisories against it? Reading the U.S. Travel Advisory List lets you know pretty quickly that every continent and many countries have their problems. But if you let fear rule your life, you’ll miss out on a lot of truly soul enriching experiences that reinforce what a wonderful place the world can be. Yes, we knew of the travel advisories, and we’d taken the proper precautions by notifying the state department and the American Embassy in Turkey of our travel plans. Honestly, we debated canceling the trip a half-dozen times, and when the incident happened, we considered returning home. But the truth to the matter is, travel is risky, no matter where you go, or when you go. During the summer of 1983, I worked on an archaeological excavation in Israel and endured bomb threats weekly. In 1987, Matthew was studying in Paris when a series of Algerian bombings brought the city to a standstill. In 2000 during our trip to Spain, ETA (Basque separatists) assassinated city officials via gunfire or bombs in almost every major city we visited. The website, “Hey Jackass: Illustrating Chicago’s Values” keeps tally of the daily violence back in our hometown. (Click here to go to the site.) Pretty sad, scary stuff. 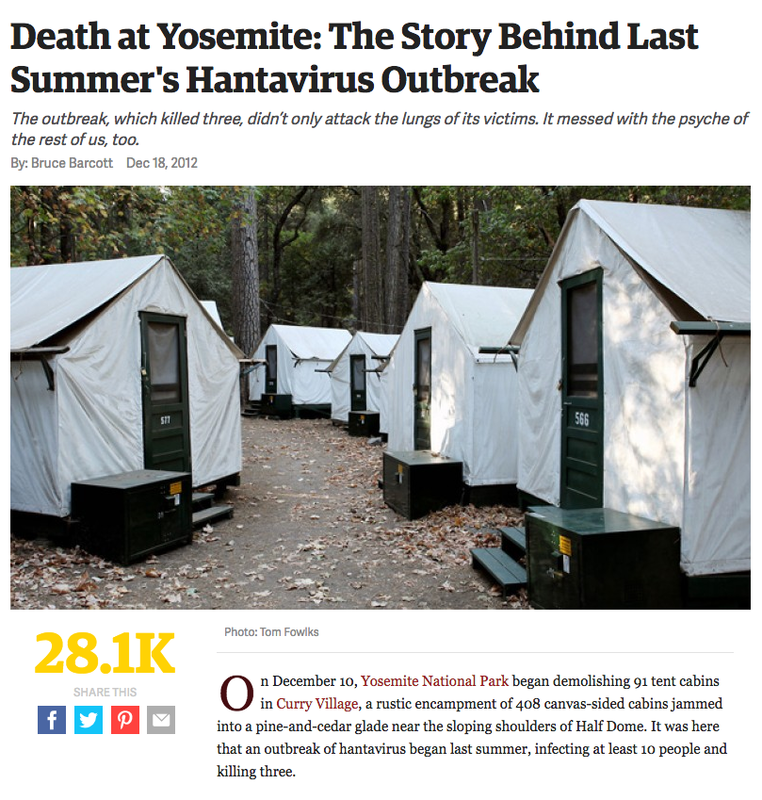 In 2012, the Hantavirus broke out at Curry Campground, where we stayed during our first visit to Yosemite. We were fine, but we also witnessed a really drunk, violent guy getting tasered by a park ranger. We’ve never seen that even in Chicago. It just all goes to show that bad stuff happens everywhere. Even in the most remote, peaceful locations. The point is, life is dangerous. You never know when some wack job, terrorist, or guy with a grudge is going to put a period to your existence. Likewise, there’s no way to predict when some rando virus like Zika, SARS, Swine Flu, or the Bubonic Plague will break out. In fact, I can’t think of a trip (or a single year in my life) where I haven’t faced the threat of violence, illness, economic collapse, or natural disaster. To misapply a quote by 16th-century philosopher Thomas Hobbes, “the life of man is solitary, poor, nasty, brutish, and short.” But I’d hate to miss out on it, despite the dangers. Some may say that I’m misguided, foolish, or completely idiotic. In the end, my thought is this: if I die, at least it will be doing something that I love. I refuse to cower at home thinking I’ll be safe (clearly my current hometown of Chicago isn’t.) And I refuse to let a small group of radicals win the war by instilling such fear in me that I lose out on the opportunities to travel in Europe during our brief Oslo assignment. I’d never trade in the wonderful experiences I’ve enjoyed in my previous travels — despite the violent or fear-filled moments — for a life lived quietly on the small Kentucky farm where I spent much of my childhood. So despite my own anxious nature, my mantra is to seize every opportunity and hope for the best. After all, statistically speaking, I have a higher chance of tripping down my own stairs and killing myself than getting shot by a terrorist. 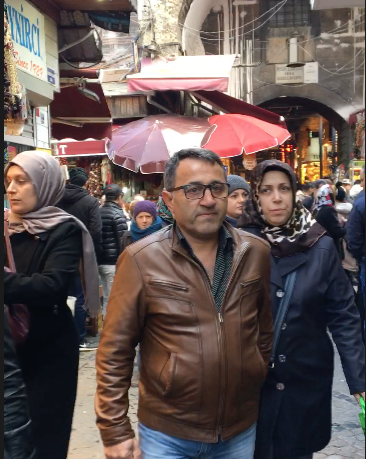 What was it like being in Istanbul the week of the attack? Weren’t you afraid? 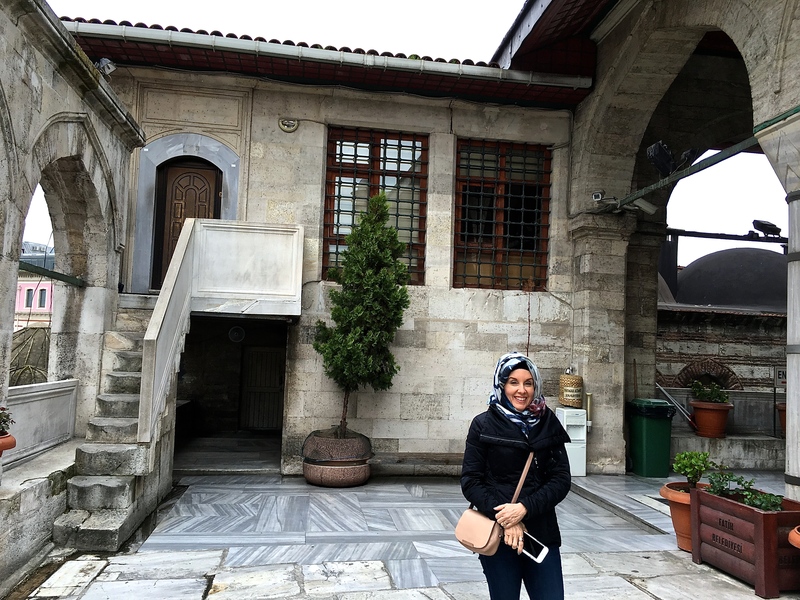 You can see the Hagia Sophia entry point and security x-ray station behind me, at the far rear right of the photo. On this day after the attack, note there’s no line at all, whereas normally the line can wrap around the block. By late in the afternoon of that first day, the Turkish government had advised its own citizens to stay home if at all possible. Hence the deserted streets we’d encountered that night. Of course, we had no notion of the situation, having spent a good deal of the first day sleeping. And we hadn’t considered it polite to ask folks “Why does your town seem so empty?” I doubt anyone would have answered us anyway, as the Turkish people seem to feel quite a bit of shame and embarrassment for these tourist attacks, even though they bear no responsibility. Were we afraid? Yes, especially the first couple of days. We were told to avoid public transportation and crowds of tourists, but truthfully, there were no lines or crowds anywhere. Now that we knew the source of the empty streets, the city seemed quite eerie. Speaking English to one another as we walked around town brought many heads swiveling in our direction (mostly because I think no one imagined tourists would still be in town), so we tried to whisper and avoided talking in public as much as possible. Here I’ve layered a scarf over my hat to make me feel like I don’t stick out like a sore thumb. I’ll be honest and admit that I spent the first several days toddling a few feet behind Matthew with my head periodically covered by a scarf. With his dark looks, he didn’t stand out as much as a shorthaired, freckle-faced, redheaded woman wearing western clothes. My intent was not to fool anyone, but just to avoid having all eyes on us. A head covering at least made me feel less conspicuous. 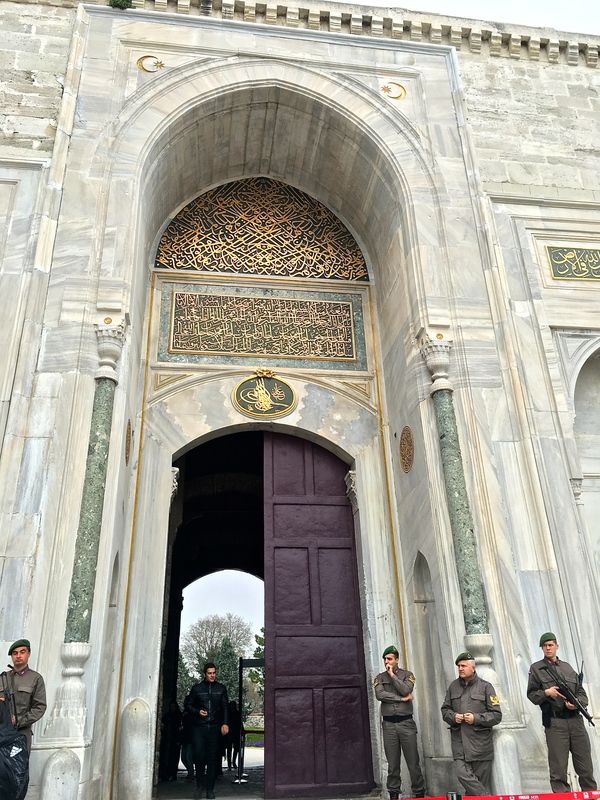 Armed guards patrol the entrance to Topkapi Palace. Just beyond the doorway is the metal detector that screens all entering visitors. There was a point that first day when our stress level soared off the charts, and we thought about returning home. But aside from our desire to not let fear defeat us, whether foolishly or wisely, we told ourselves that security measures were now so high, the chance of another incident happening immediately upon the heels of the first was unlikely. Police checked all bags at every site and screened everyone with metal detectors and wands, which psychologically made us feel safer, anyway. And towards the end of the week, the street traffic had returned to normal and the vibe was considerably less strained. How did the Turkish people respond to the situation and act towards you? Didn’t you feel anxious or awkward about being “an American tourist on vacation” right after the attack? Yes, we did feel uncomfortable, although it’s clear by the victim list that Americans weren’t the intended primary target. And of course, we understood that no country or people are at their very best right after a national disaster. Strain and anxiety take their toll. As I mentioned, we considered going home, but I remembered a conversation that I’d had years ago with a woman in the Cotswolds who owned a farm we’d hoped to visit. 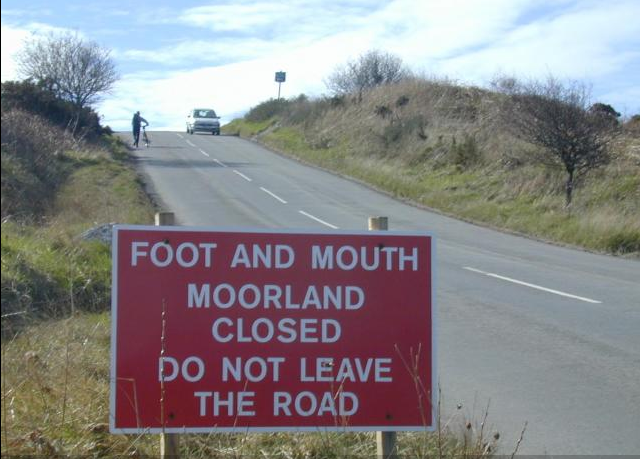 On our first visit to England in 2001, Foot-and-mouth Disease prevented us from hiking the Exeter moors. But we still visited many small villages — guess we thought we could single-handedly prop up the failing tourism economy. Unfortunately, Foot-and-mouth Disease had just struck. She and I talked on the phone, and cried together, as she told me of a farmer who’d committed suicide after having to exterminate his entire herd of cattle, which were descended from a breed the family had nurtured for generations. I’ll never forget what she said to me: “Everyone thinks that by canceling their vacations, they’re reducing our stress. But the honest truth is, the financial loss of tourism is putting the nail in the coffins of our farms. We still have animals unaffected by the disease, so please come visit.” And we did; and were received gratefully by everyone. The same thing happened in Istanbul. At almost every single restaurant, hotel, or store we visited, owners came out to shake our hands and thank us for being brave enough to stay. Many tried to give us free meals and gifts as an apology for the situation. Sometimes the entire staff sat down at the table to talk with us. All spoke of the past year’s devastating loss of tourism, which is key to the Turkish economy. And in truth, we witnessed abject poverty when walking the backstreets of the city. 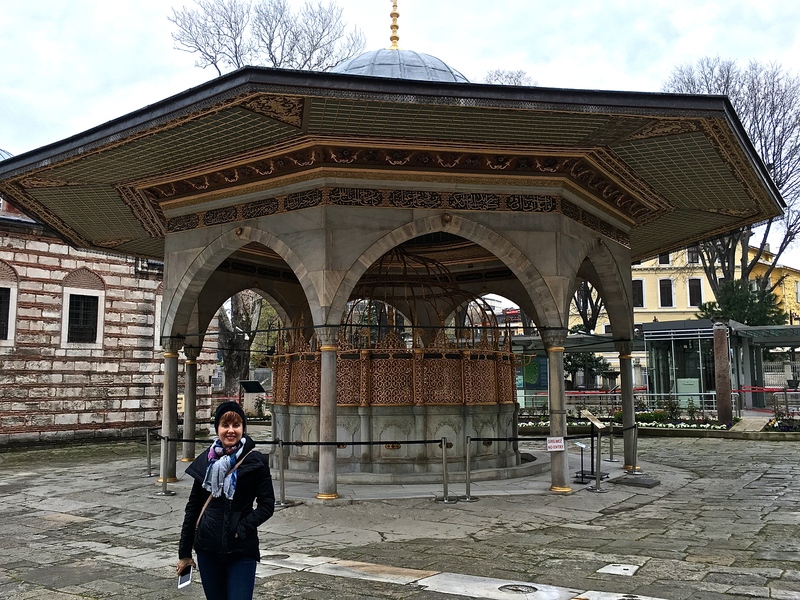 Many of our colleagues have visited Turkey (the most recent visit was six months prior to our trip.) But looking at our photos, everyone noted how many more women were wearing headscarves than when they had visited. 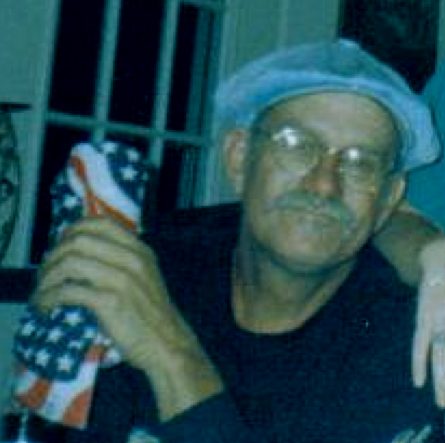 On July 27, 2008, self-proclaimed Christian Jim D. Adkisson killed two and wounded six others when he opened fire with his shotgun in Tennessee Valley Unitarian Universalist Church. His rationale? Depressed over a cut in his food stamps and his inability to find work, he decided to take revenge on Democrats, liberals, African Americans, and homosexuals — those he felt had voted liberals into office, which were ruining the country and losing the war on terrorism. We frequently sympathized with our hosts, sharing that America has had its own problems with radical Christians who’ve committed murder under the guise of enacting God’s will for the good of the country. And of course, the topic of Trump immediately came up. One of the biggest concerns that we repeatedly hear across Europe is that his racist rants are fueling a Hitler-like segregation of Jews, Muslims, and other “undesirables,” and will result in frightening scourges familiar to all students of history. In the end, most everyone we spoke to asked us to spread the word that they’re not violent radicals and that Turkey is a lovely place to visit. It’s true. The people are some of the warmest, friendliest, kindest folks we’ve ever had the privilege to meet, and the historic sites, museums, natural spaces, and ancient ruins are some of the most spectacular, well-run, and best-preserved we’ve ever seen. If you don’t believe me, read my coming blogs. Thank you for writing these great posts. I enjoy reading about your adventures.